A two-hour consultation, including a full colour analysis, as well as simple, straight forward advice on how to choose the styles of clothes to suit you and your lifestyle. You’ll leave knowing how to choose clothes that create impact and how to shop faster and smarter. 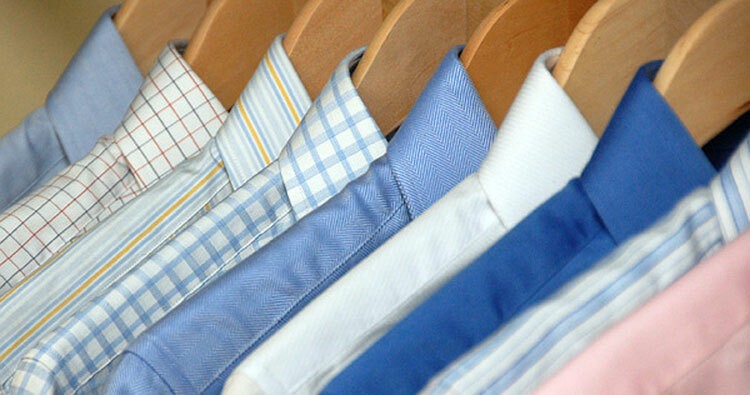 how to select the clothing styles, cuts and fabrics to suit your build and lifestyle – everything from your best necklines/collar styles, t-shirts, jumpers, shirts, trousers, suits, jackets, coats etc. how to choose accessories to complement your image – glasses, shoes, belts etc. Style Notes, personalised to capture your key style tips and advice.